Ségolène Royal, France’s minister of ecology and energy, has said that the government intends to pave 1,000km of road with photovoltaic panels in the next five years, supplying power to millions of people. The minister told a conference of transport authorities last week that the tenders for the “Positive Energy” initiative had already been issued and the tests on the panels would begin in the spring. 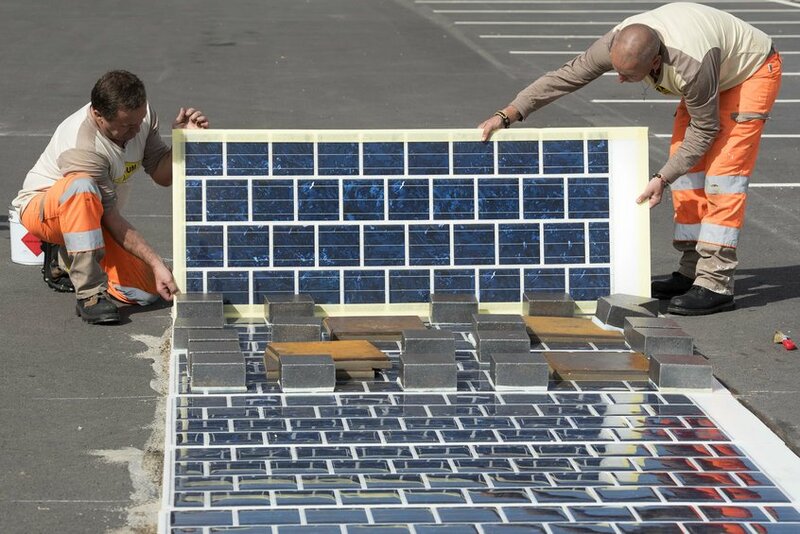 According to France’s Agency of Environment and Energy Management, 4m of solarised road is enough to supply one household’s electricity needs, apart from heating, and one kilometre will light a settlement with 5,000 inhabitants.